Originally published at Oracle Java Magazine, Sep 2017. Originally published at Oracle Java Magazine, May 2017. 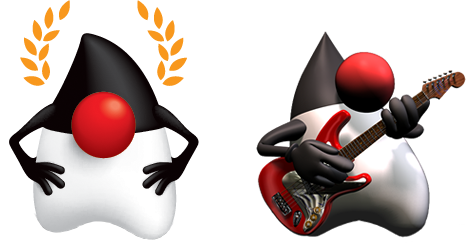 Originally published at Oracle Java Magazine, Mar 2017. Originally published at InfoQ, Feb 28th 2017. Originally published at InfoQ, Oct 18th 2016. Originally published at OTN Java, Oct 10th 2016. Originally published at OTN Java, Aug 30th 2016. Originally published at Jaxenter, Jun 25th 2012. Originally published at Javalobby, 2007.